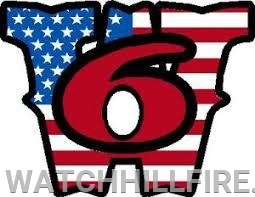 WHFD Remembers "The Worcester Six"
Today marks the 19th anniversary of the Worcester Cold Storage fire where six firefighters died in the line of duty. Please take time today to remember the sacrifice they made and to think about those they left behind. RIP Tom, Jerry, Jim, Paul, Tim, and Joe as you remain in our hearts and minds.